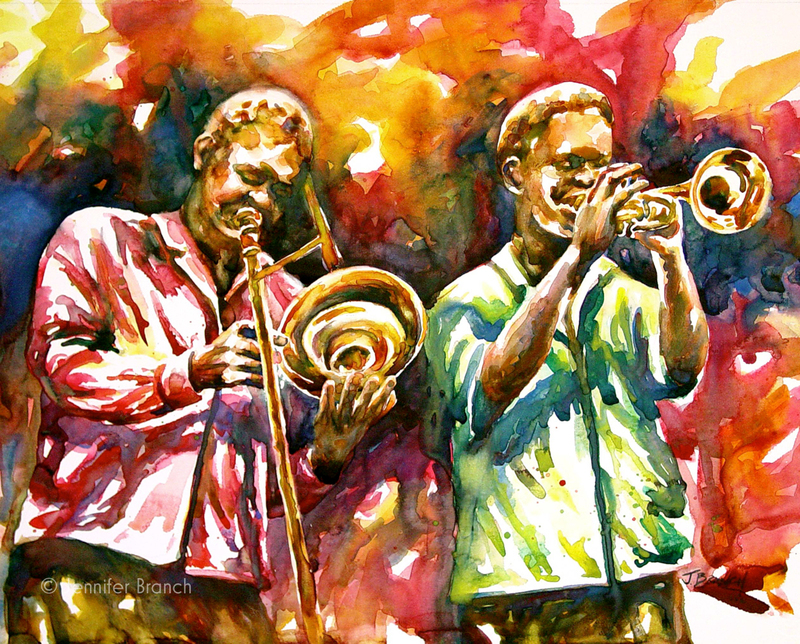 See the music! 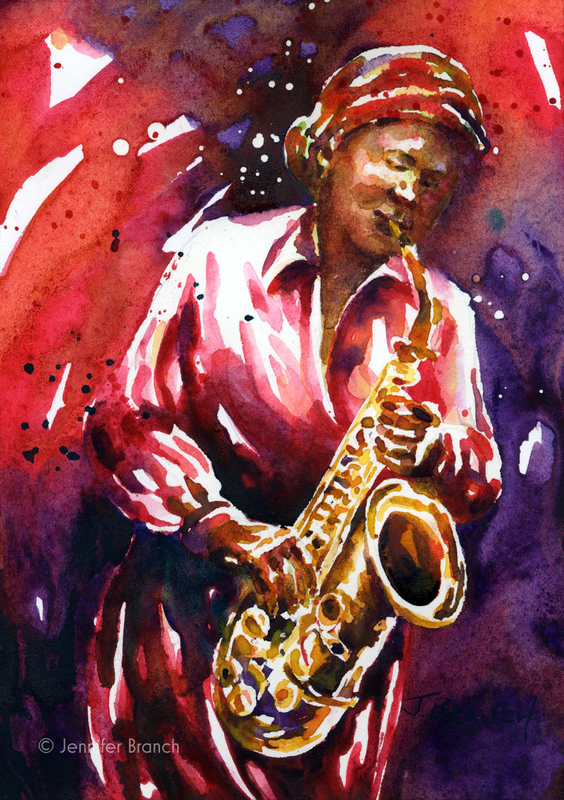 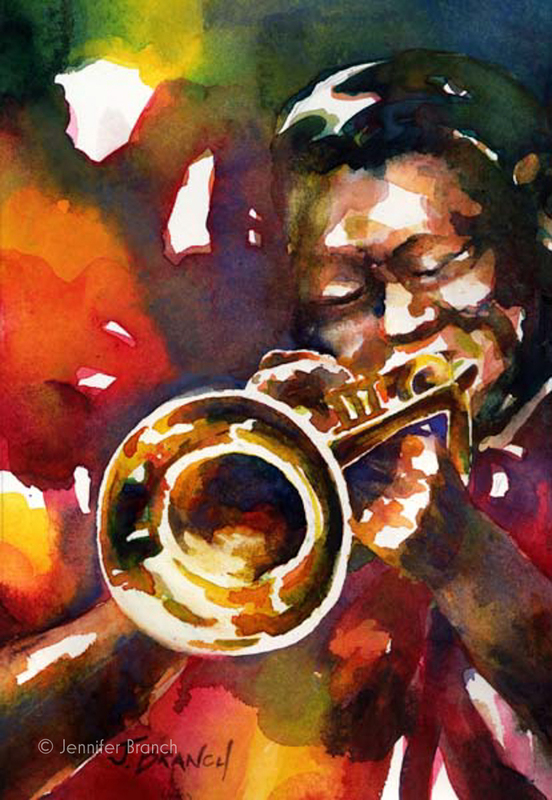 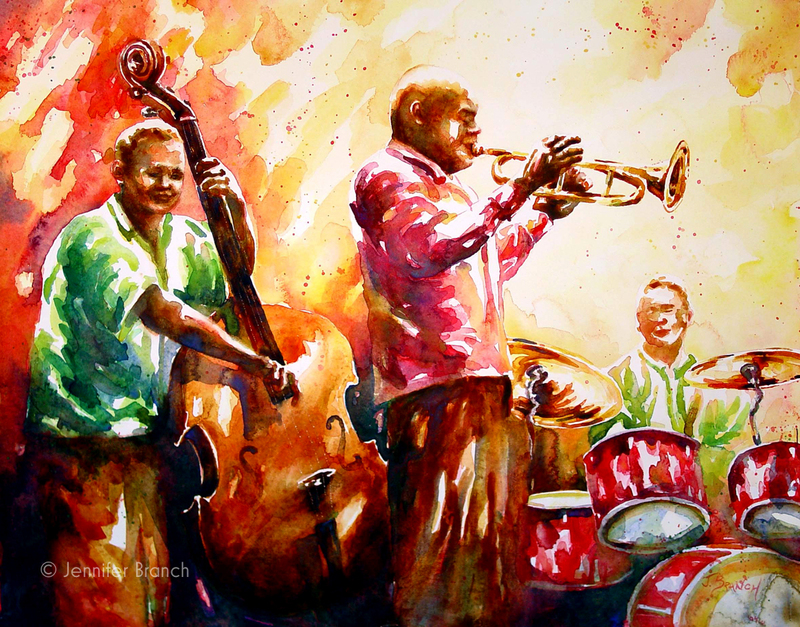 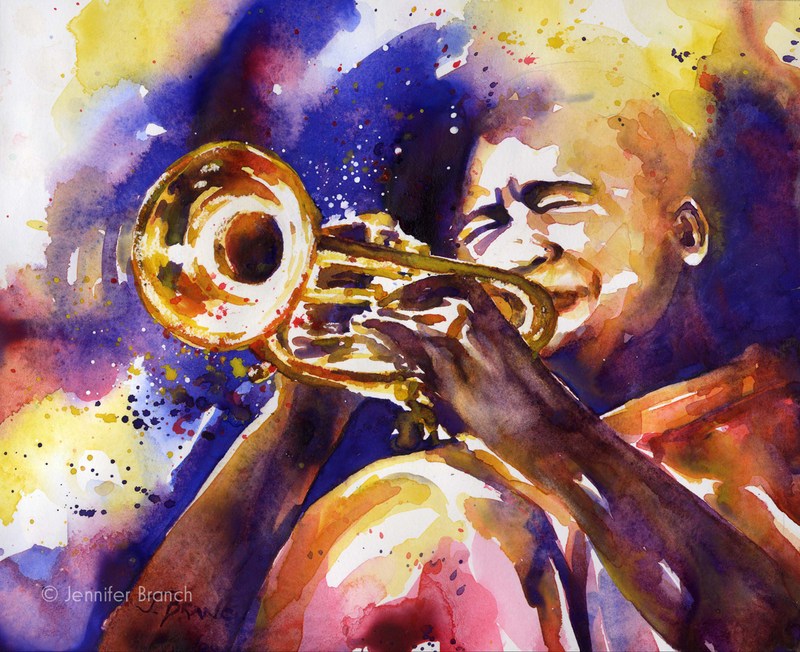 Exciting jazz paintings of musicians. 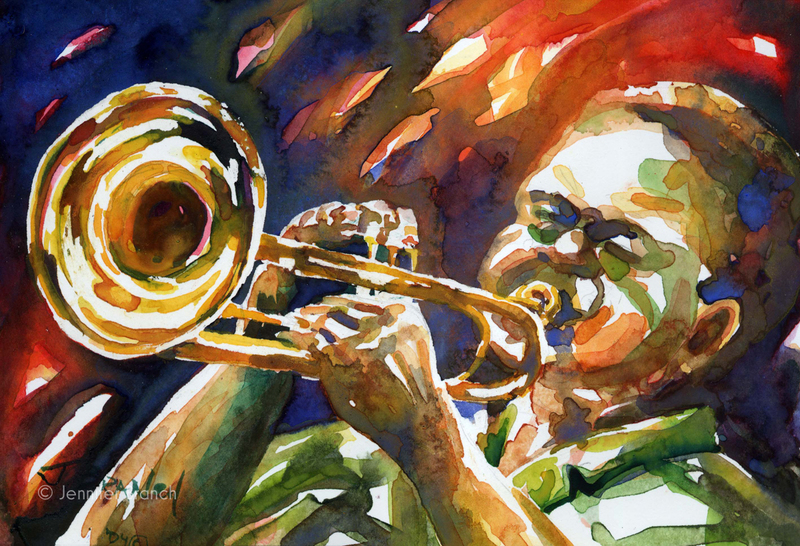 You can almost hear them playing in these colorful paintings!